I never heard about Danish manufacturer Libratone before, but the consensus seems to be that their products are great value for the price. 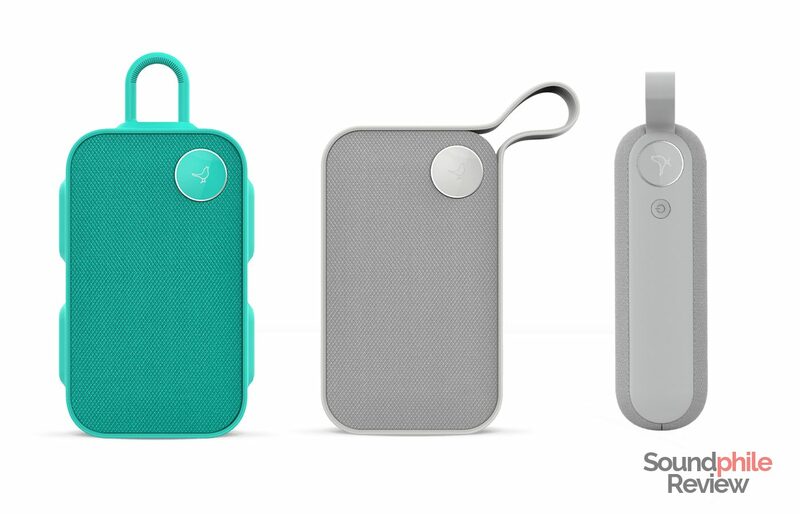 I received an email from the Italian press office stating that there will be a Europe-wide sale on their Bluetooth speakers range – the Libratone ONE CLICK (on the left), the Libratone ONE STYLE (center) and the Libratone TOO (on the right). All of these three speakers will get a 50€ reduction between Black Friday (November 25) and December 4. The entry-level, the TOO, will be offered at 99€ instead of 149€; the ONE STYLE will see its price lowered from 179€ to 129€; finally, the ONE CLICK will be on sale for 149€ instead of 199€. They all use Bluetooth 4.1 and come equipped with “Bluetooth +1”, a technology which allows to connect two Libratone speakers. They also include water resistance, 12+ h battery life (according to the company, that is), a microphone to use them for voice calls and 3.5-mm jack input. The sale will be live on both the company’s site and Amazon. While I haven’t had a chance to listen to these products and there I cannot comments on their acoustic properties, online reviews range from “positive” to “very positive”. I hope I will be able to provide you with reviews in the coming weeks; in the meantime, these seem like a good gift for those friends and relatives who like devices with minimal, modern design.